Water infusion bottles have become super popular of late and justifiably so. For anyone who has had delicious cucumber or lemon water, you know how refreshing it can be. But, did you know about the various health benefits of infused water? To start, most of us do not drink the recommended daily intake of water, which according to the Mayo Clinic “for men is roughly about 13 cups (3 liters) of total beverages a day. The AI for women is about 9 cups (2.2 liters) of total beverages a day.” Unfortunately, there are quite a few people who don’t like plain tap water. 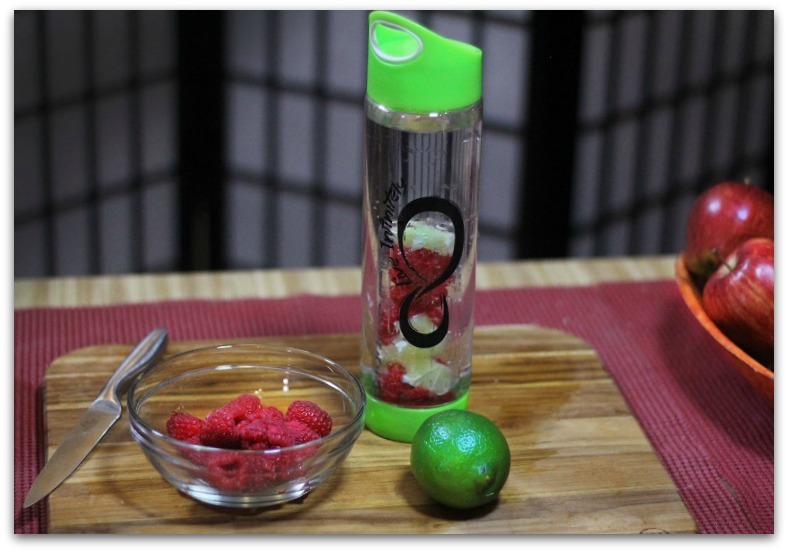 Utilizing the Forever Fused Fruit Infusion Water Bottle by Live Infinitely is one way to get picky people (Not naming names) to drink H2O. 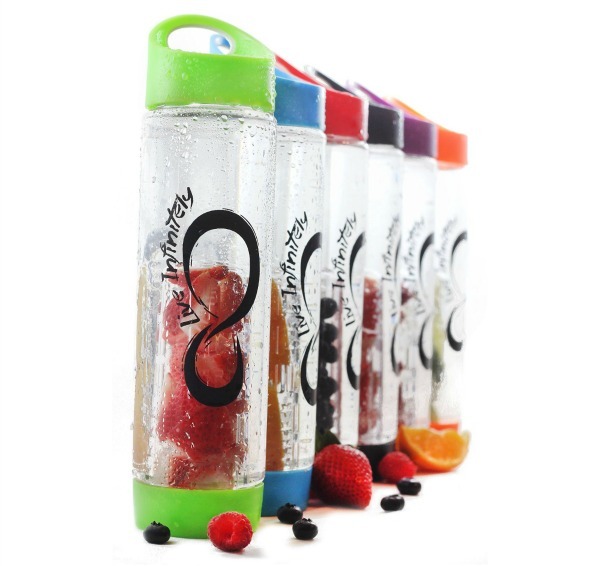 So, what makes Forever Fused Fruit Infusion Water Bottle by Live Infinitely so special? It offers a unique bottom infuser basket allows the fruit to infuse the entire time, providing the maximum flavor possible. It’s manufactured with highest quality Eastman Tritan Copolyester material to ensure a top quality water infuser that is FDA approved, BPA free, leak proof, dishwasher safe and reusable. The Forever Fused Fruit Infusion Water Bottle by Live Infinitely comes with 100% Satisfaction Guarantee, lists for $35.00 but is currently on sale for $8.00 and you can get yours on Amazon!